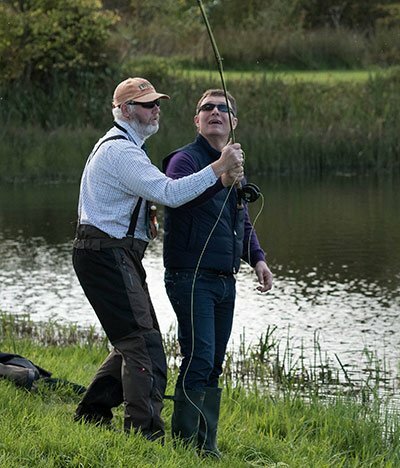 Alba Game Fishing gift vouchers are valid for three years and redeemable against any fishing trip in Scotland The can also be used for fly fishing for beginners courses. 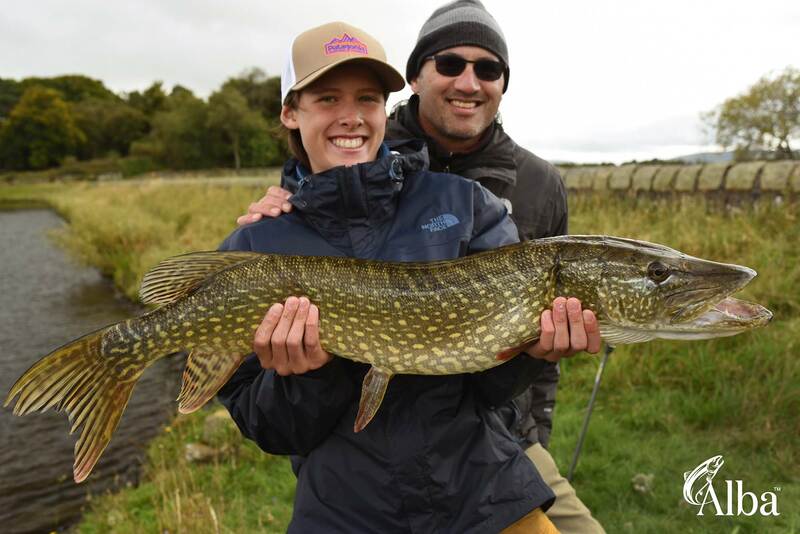 A gift of a salmon fishing day on a Scottish river can create a lifelong memory. Father and Son fishing trips are also available. If you are looking for a Fishing Gift Experience, a voucher is the perfect and unique Christmas or birthday gift to give a loved one. 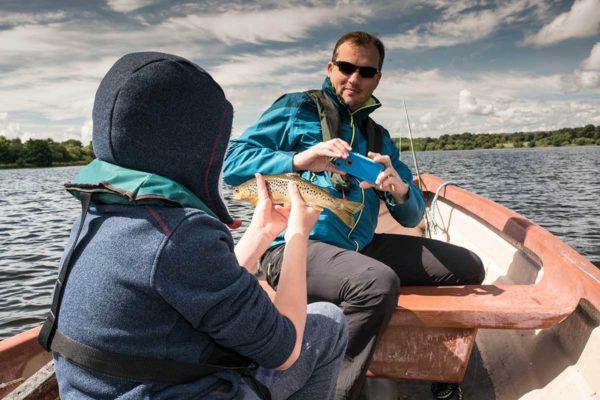 A fishing experience with Alba Game Fishing promises an absolute focus on delivering a memorable trip, regardless of whether the fish are biting. 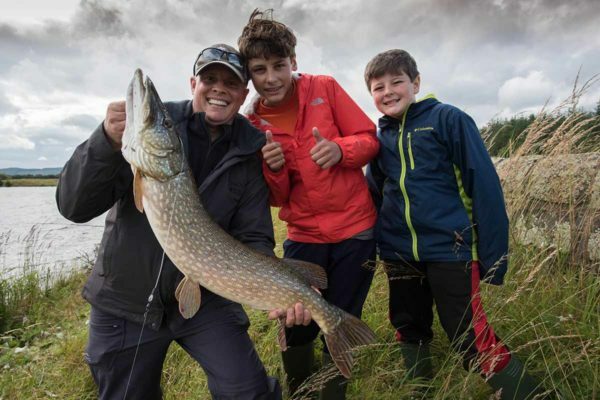 We are Scotland’s most established provider of quality trips throughout the whole of Scotland for all species and vouchers can be redeemed against any trip we offer on our Fishing Breaks in Scotland page. Once we receive payment. We will create a customized voucher, adding text and any images you wish. The recipient of the voucher can then contact us to agree a mutually acceptable date for the trip. Our days include transport, professional fishing guide, premium fishing tackle, and the option of professional photography. We can also provide hot fishing lunches as well.